With an estimated 900,000 disabled children living in the UK, Just4Children was established in 2015 to improve the lives of children living with a disability and provide support for children’s families. Just4Children is passionate about the relief of sickness and preservation of health of children in the UK and Ireland. The charity assists in the provision of grants to enable disabled children and their families to obtain medical treatment, therapies, living environments, equipment and holidays which would not otherwise be available to them. Just4Children has been able to continuously fundraise for children suffering from disabilities by working with easyfundraising, a free and easy way for supporters to regularly donate when they do their online shopping. Supporters raise a donation on each purchase they make when shopping with over 3,100 retailers on the good cause cashback site, which means unlimited funds can be raised by people who want to help make a difference to children’s lives. Oliver and his twin brother Thomas from Newport in Gwent were born prematurely in May 2014. Oliver was diagnosed with Cerebral Palsy Spastic Diplegia at 18 months old. 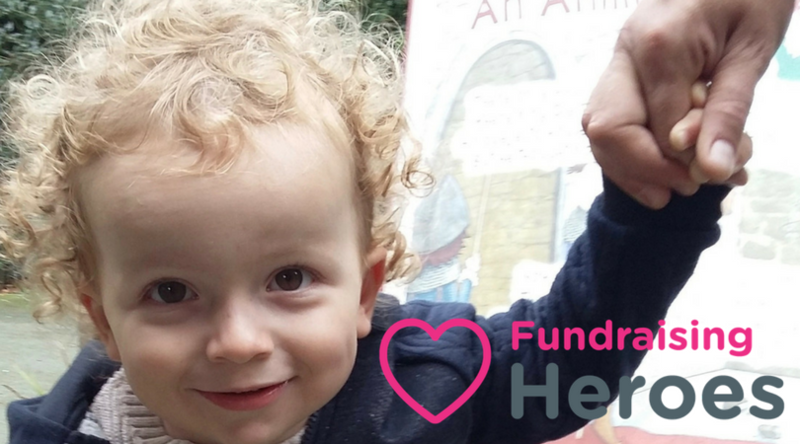 Just4Children are planning to raise £60,000 to allow Oliver to have life changing surgery, which is not currently funded by the NHS. Find out more about Oliver’s story. ‘Troy’s Mission’ fundraises for two-year-old Troy from North London, who suffers from Cerebral Palsy and also needs to have life changing surgery and post operative care. 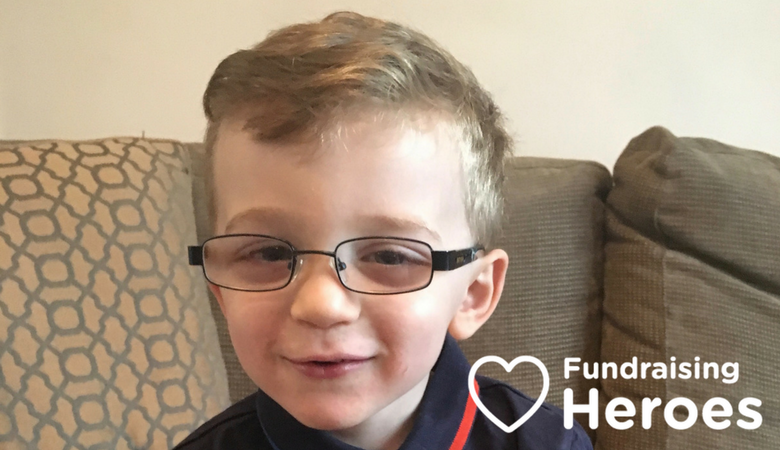 The funding raised by supporters will give Troy the chance to walk independently and live a pain free life. Find out more about Troy’s story. Spasms from Cerebral Palsy are stopping Kitty, aged 8 from Cheltenham, from walking. Kitty has a dream that when she is older she will be a midwife (like her Mum used to be), a ballerina and a clown! An operation is available, which is not funded by the NHS that will take away spasticity and help Kitty with her wish to walk. Find out more about ‘Cotswold Kitty Walks The Way’. 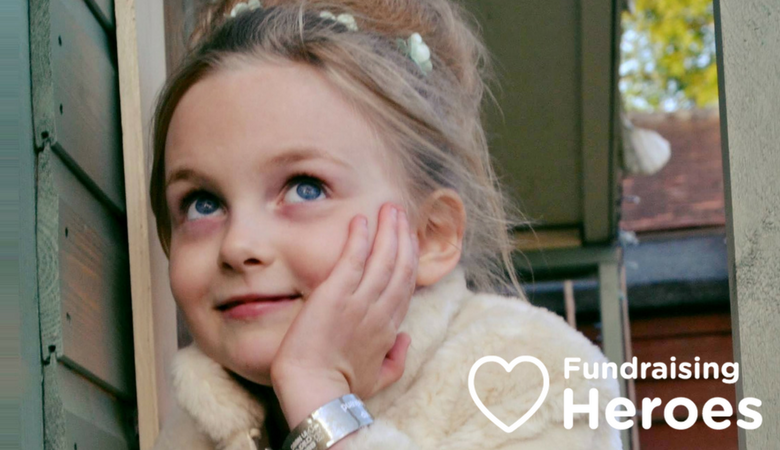 Alina is aged 4 from Oxford and Cerebral Palsy means she needs physiotherapy and various therapies to lead a more normal life. Alina can’t walk or use her right hand too much. She has come a long way but there is still a lot to do. 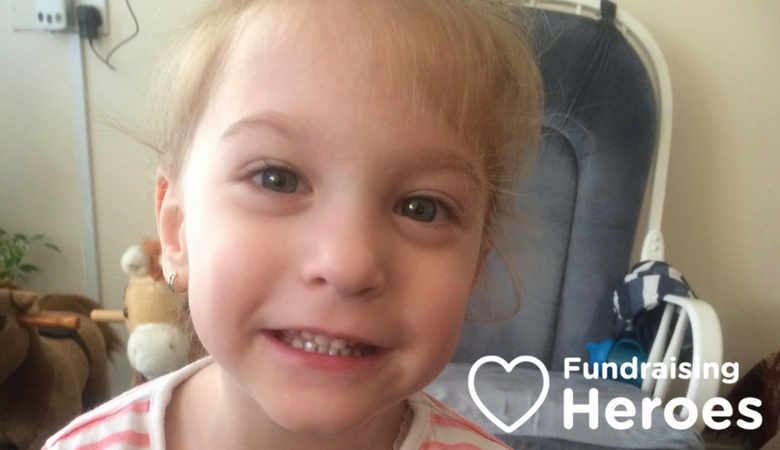 Find out more about ‘Help Alina Walk Independently‘. easyfundraising has paid out £1 million worth of donations to causes this month alone. Be part of this amazing group of people raising donations every day by registering your cause today. Has your cause been using easyfundraising to make a difference? Tell us your story here and we will feature you in our cause of the week to help you grow your supporter network.